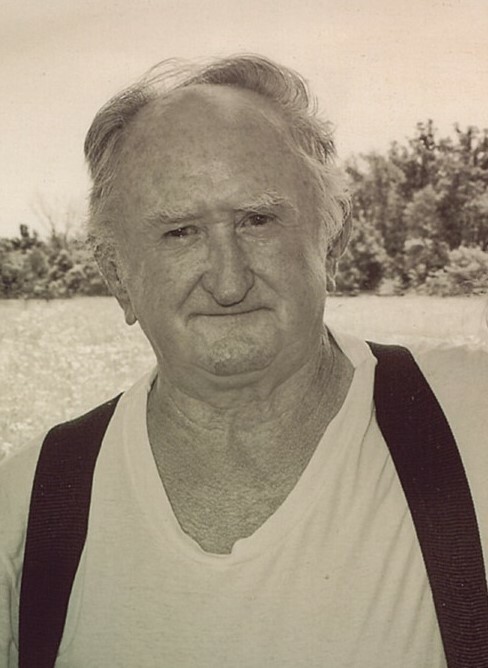 Delbert Milliner, age 74 of Leitchfield passed away on July 23, 2018 at his home. He was born in Grayson County, KY the son of Roy and Goldie Dennis Miller. He was married to Frances Dupin Milliner. He was a self-employed logger and farmer. He is survived by one son, Richard Milliner; one daughter, Jennie Nelson; five Grandchildren; three Great-grandchildren and one sister, Beverly Elmore. He was preceded in death by his Parents, Wife and two brothers: Charles Leon Miller and Bobby Miller.